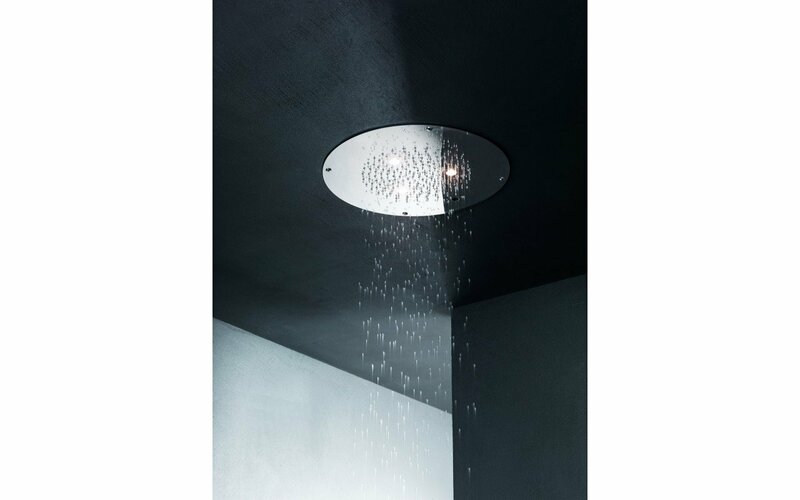 Aquatica’s Galaxy WCRD-425 Built-In Shower Head features a round shape and creates a cascade of water for a spa-like shower in any bathroom. 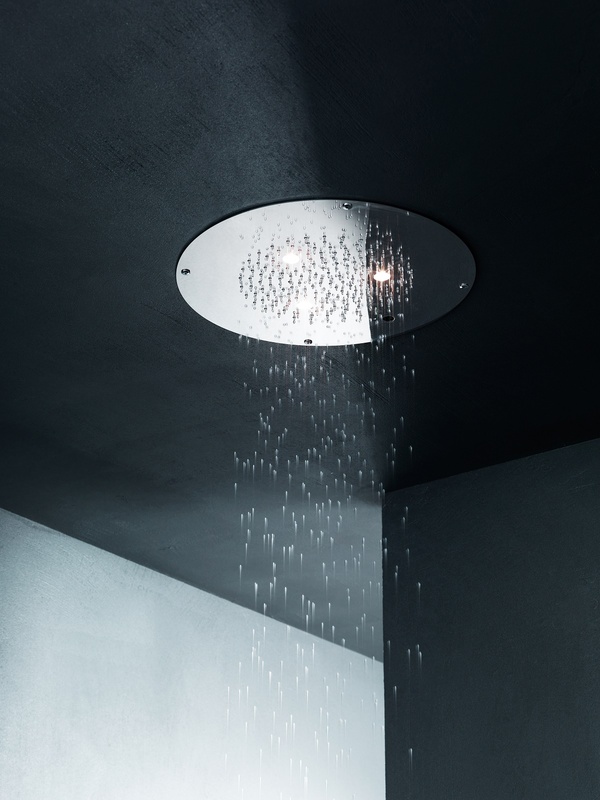 This premium series is recessed into the ceiling and comes with a soft white LED lighting system for that added effect to any bathroom project. 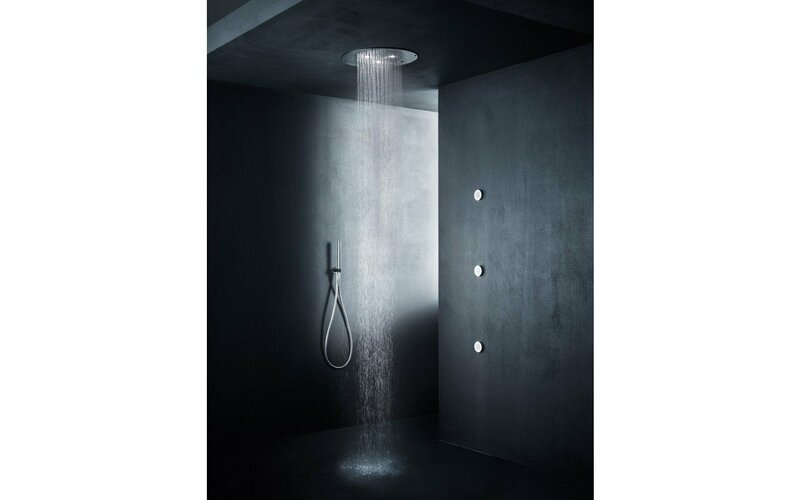 Designed to keep any shower interior looking contemporary and timeless for years to come, this built-in shower comes with a 5 Year Warranty as well as an on and off remote control for the LED system.